Here’s a look at some Summer League player profiles and stats for a few Hoosiers participating in Summer League this year. As usual, stats and highlights aren’t the easiest to come by in the Summer Leagues. 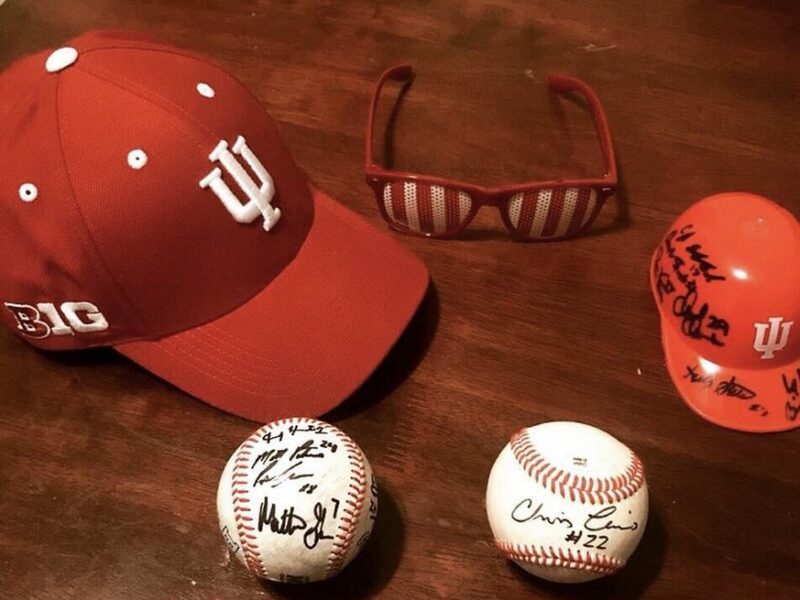 If you hear of anything or are attending a game, send pictures or info to @iubase17 on Twitter and I’ll share it. Thanks. Justin Walker had a 2 Hit 3 RBI night for Rockford last night to give him 13 hits and 8 RBI’s so far. Pat Loeffler has 15 hits, 2 homers and 16 RBI’s for Rockford. Sam Crail has 1 home run, 5 steals and is hitting .281 for Kalamazoo. 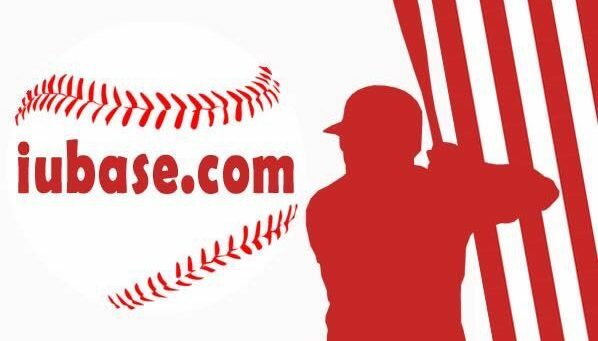 And ICYMI, there is no weekly Talking Hoosier Baseball In The Summer but you can already check out the first two Summer Interviews. Chris Webb from 10innings.com and Joey DeNato both spent some time Talking Hoosier Baseballwith Brian. Should have some more interviews through the summer and a couple Talking Hoosier Baseball episodes before Fall Ball begins. Sams Crail, BA 333, 12 hits in 9 games, two doubles, 1 triple, 1HR, 4 rbis, 5 stolen bases for the growlers. Baseball is a small world.